Welcome To Chalfont Collision Center! Auto accidents occur on average every 7 years for most people. As one of the more stressful events in our lives, even a minor fender-bender can claim days out of our schedule. The towing, the insurance issues, police reports, car rentals, and the pick-ups and deliveries all add up to major headaches. Unfortunately, with many body shops, that’s where the problems begin. Fortunately, that’s why we’re here at Chalfont Collision Center. Located just a few minutes from Doylestown, PA and right next to Montgomeryville, PA, Chalfont Collision Center is committed to exceeding your expectations in both the quality of the collision repairs we perform on your vehicle as well as the service you’ll get from us. From emergency towing in Bucks and Montgomery counties to pick-up and delivery service for you and your vehicle, we work to make sure your experience is as painless as possible and your vehicle is returned to you in better shape than before the accident. Don’t take our word for it, though, take a look at the comments some of our satisfied clients. Keep our number in your glove compartment, or go here to print our accident checklist – it has everything you need in case you’re in an accident. You’ll be glad you did. Chalfont Collision Center is a full service provider of Collision and Auto Body Repair. We work on all make and models, including European models and any other imports as well. Make sure your vehicle is returned to you in pre-accident condition so it presents as if it was never in an accident. We have all of the state of the art equipment and machinery to accomplish our goal of customer satisfaction. 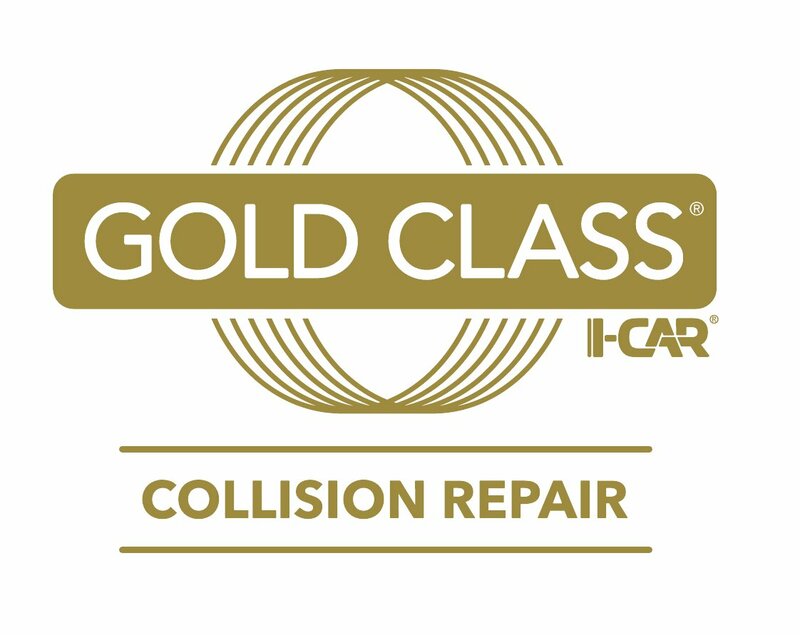 Our technicians have countless years of combined experience and are I-Car Gold Certified. We also provide towing services for any of our customers who’s vehicle is incapable of being driven to us. We want you to have the most stress free experience when it comes to getting your vehicle repaired after an accident. We have strategic relationships with multiple towing companies that get the job done 24/7. One of the most important things to any of our customers is the value of their time, which we completely understand. This is so important and we will save you time while adding convenience to keep your experience stress-free. We have a team of Professional Shuttle Drivers that will pick up or drop off your vehicle, and even you when needed. Conveniently Located on Park Avenue! We are conveniently located on Park Avenue just seconds from Chalfont Train Station. We are within walking distance from the Train Station and our Shuttle Service is available as well.